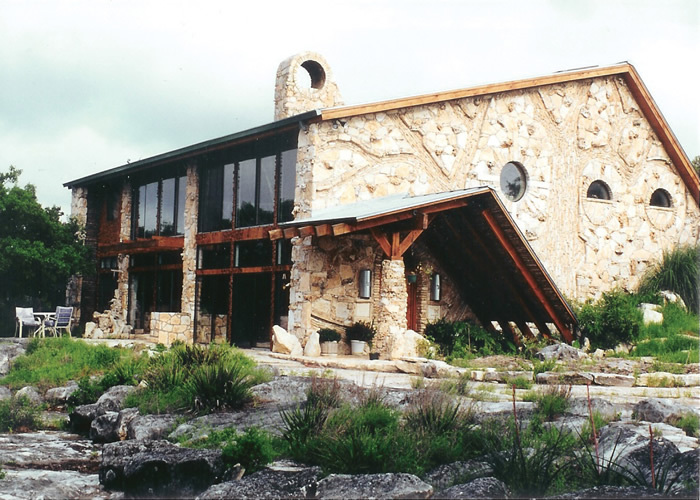 On July 4, 1981, Max and Sherry moved to a ranch near the small town Kerrville, to live in the beautiful “Texas Hill Country.” Their dream was to live in the midst of wild turkey and whitetail deer; and to build a creative, passive solar home/studio. Max started the design of the unusual structure in 1980. It was 1998, eighteen years later, before they were actually able to start construction. However, the Greiners moved into the unique studio/home debt free! During the actual construction, Max led seven carpenters to Christ. The Greiner home/studio was dedicated to God, for His use and glory on March 29, 1998. They moved in late December of 1998. However, construction was completed in 1999. On March 7, 1999, as Max worked on "The Coming King"® 1/6 life-size sculpture in wax, the visible Glory of God, the "Shekinah Glory" (Ex 34:29 – 35) began to form “out of thin air.” It materialized on the floor, walls and door of Max’s prayer closet, an unfinished bathroom at the time. This supernatural manifestation of the Holy Spirit eventually spread to the rest of the Greiner home. According scientists at Texas A&M University, the sparkling substance, (which looks like fine glitter) “is not any known element on earth, it’s a new, created substance.” The phenomenon has continued to occur everyday since it first began. The tiny golden particles also form on the entire Greiner family each day and it has also appeared on the skin and clothing of thousands of other people, as the Greiners prayed and witnessed that Jesus is God. Max has used the amazing last days “sign and wonder” to bring many to a Salvation in Christ. Click here for more information on the "Shekinah Glory" dust. Apparently, the Holy Spirit feels at home with the Greiners! 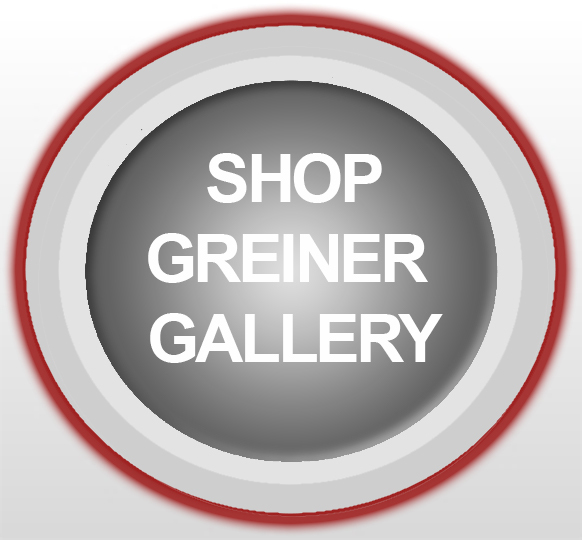 A complete photograpic tour is available for those who whould like to see the Greiner home, studio and ranch "on-line.